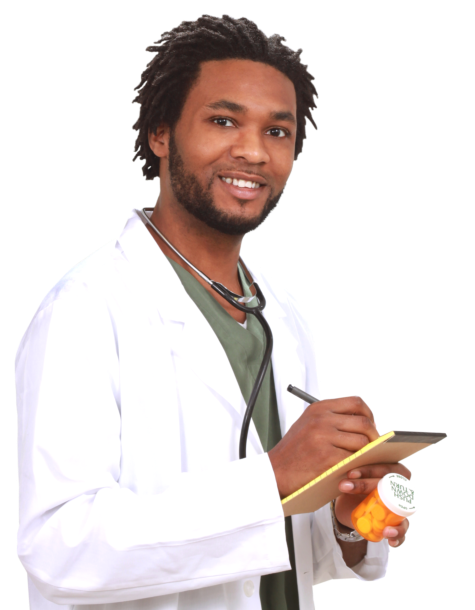 Auto Rx Refills - Apex Care Pharmacy | Retail Pharmacy | Washington, D.C.
At Apex Care Pharmacy, we offer a timely and reliable refill services for our client’s convenience. Since refilling your prescriptions is already made automated, clients don’t have to worry about constantly reminding them of their meds. Please fill out the necessary details below.